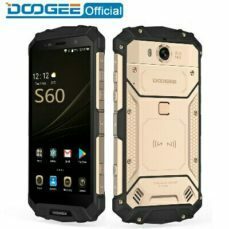 Doogee S60 is yet another rugged phone in the building. The phone has been officially launched with insane specifications and features. It spots a 5.2 inches screen display which is protected by corning gorilla glass 5, 4G LTE enabled, fingerprint scanner which is rear-mounted. 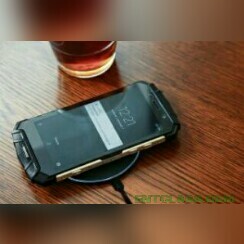 This device is built to take some beating as it features dust, scratch and water resistance, a massive 5580 mAh battery capacity which supports wireless charging technology, just like other high-end devices from Apple and Samsung. Here's the full specs sheet of Doogee S60 as well as the price and availability below. Hmmmmm... This phone is truly rugged. Wow specifications. And it is not expensive. Wow. Thsnks good specs. But mad expensive as the 4g bands ain't complete sef. Even from the name, I've known its a badass phone. But wait what are they using the remaining 420mmAH for? This is father of all Android phones, it has everything you may need in a phone. And it's not expensive at all.